For sale is a 2007 SL55 AMG - 5.5L Supercharched V8 engine. 507 HP 531 lb-ft Torque. 87k miles.Rare color combo!Although having been out since 2003, the 2007 models were face lifted and updated Car is fully loaded - heated, cooled seats. panoramic roof, engine start/stop. Messaging seats.Car is clean and no accidents. 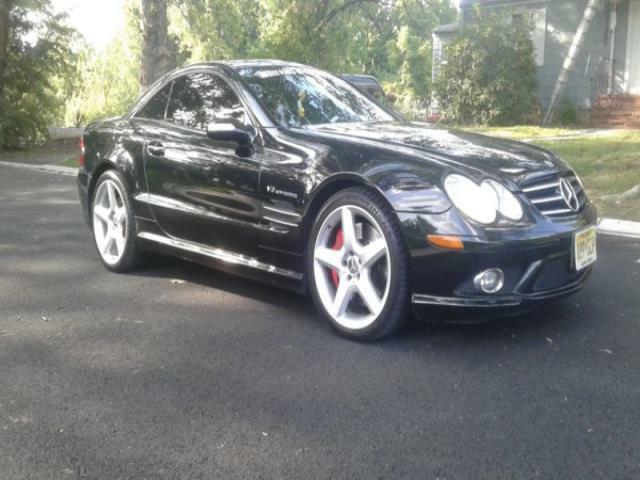 Always serviced at Mercedes Benz dealerships. Car is in 100% mechanical working condition, and fully serviced, I have records of all services I have done. The car has brand new tires and brand new brakes. 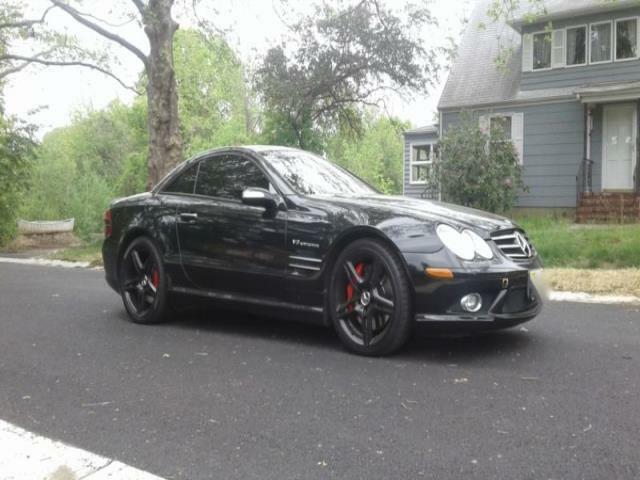 Also recent oil changeI am selling the car with 2 sets of AMG rims, the original alloy ones, and the black ones. They are both genuine AMG rims. The silver rims have brand new Continental tires on them.There are no aftermarket parts on the car.